It’s time to really connect. So much of what’s trending right now in the world requires us to be alone—especially in the world of wellness. You hear about meditating and traveling solo on a life-changing journey. Then, there’s the whole digital world where our lives can literally be lived with very little to no real connection to another human on any given day. While there are benefits to being alone, many people feel isolated from others and have a hard time getting the connection we once had. 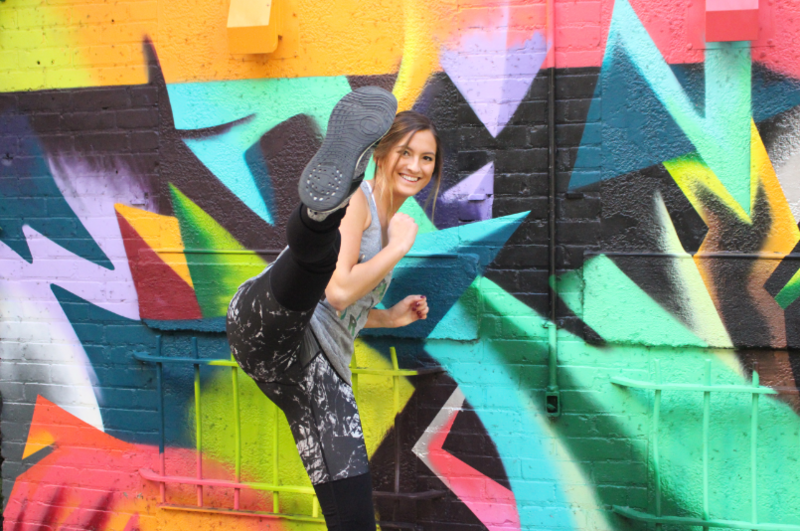 Dr. Jenni Bruning Brown, owner of Fly | A Fitness Revolution, says that real life connections and relationships are key, and that happiness and satisfaction are built on these types of support systems. Not only that, she says that our health is impacted too. “Research has shown that people who have low levels of social connection have increased risk of death similar to that of people who smoke,” she says. Because we tend to interact more on our phones, or do more activities by ourselves, we may end up feeling more isolated, anxious or stressed than we did just a few years ago. Luckily, Jenni says if we make connecting with others a priority, it can make us feel lighter and happier— and ideally, less stressed this holiday season. Here are her top 3 suggestions for connecting now to get the holiday season started off on the right foot. Turn off the electronics. While it’s tempting to just zone out on Facebook or Instagram while you’re sitting at dinner with your roommate—find a time you can commit to turning off your electronics, whether it be the computer, phone or TV. If you decide you will leave your phone in the other room and just talk to your friend, partner or child, you’ll immediately feel more engaged and they’ll appreciate it too. #friendgoals (not just #goals). When you decided to do your trek of Mount Kilimanjaro by yourself to build character, wouldn’t it be great if you had your bestie with you? Meditation and journaling are great for the soul, but your mood can be improved immensely says Jenni if you have goals you commit to with someone else. She also says that “it’s much more likely you’ll achieve your goal if you commit to a goal together, as you’re more accountable.” Plan check-ins, encourage one another, and reinforce each other along the way. Idea? A buddy sweat sesh goal. 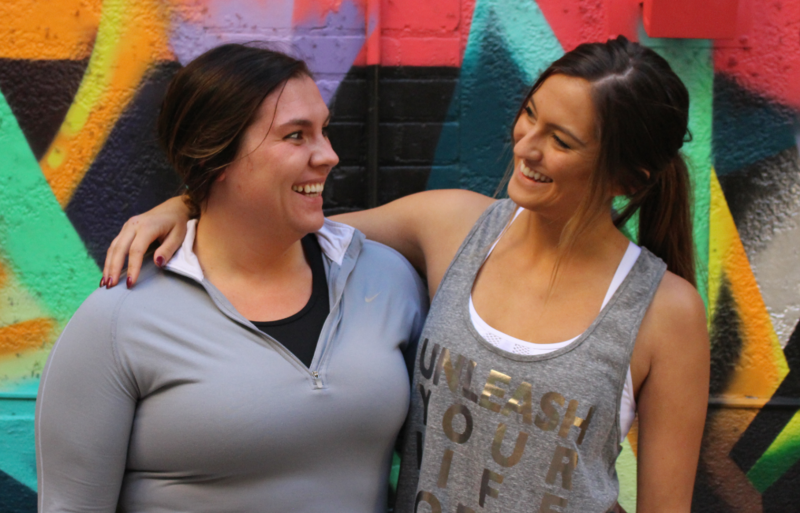 Think about it—sweating is just more fun when you’re doing it with your bestie or your fam. Anyone who has been to studio classes knows that the more, the merrier so maybe have a goal to workout together on certain days, a number of times or do a challenge together. Drop a line. Do you know that calling someone, because it’s old school, is one of the best ways to make a meaningful and lasting connection? Hearing a friend’s voice or seeing them on FaceTime is really a great way to let them know you are thinking of them and giving them a real moment of your time, and seeing them. This season, really connect. Step out of your comfort zone and step in to your relationships just a little more. Let’s get connected.